Welcome to The Liver View Hotel. 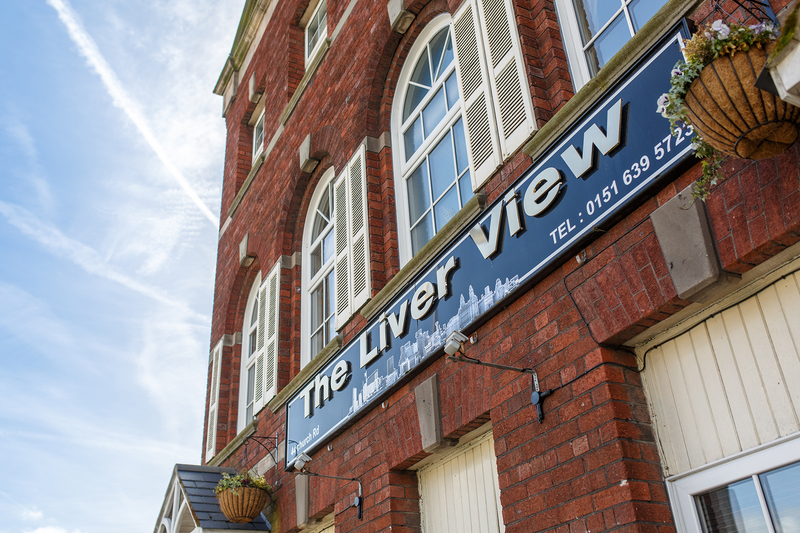 The Liver View is ideally placed close to the coastal resort of New Brighton within a minute's walk from the 'Ferry Across The Mersey' terminal. 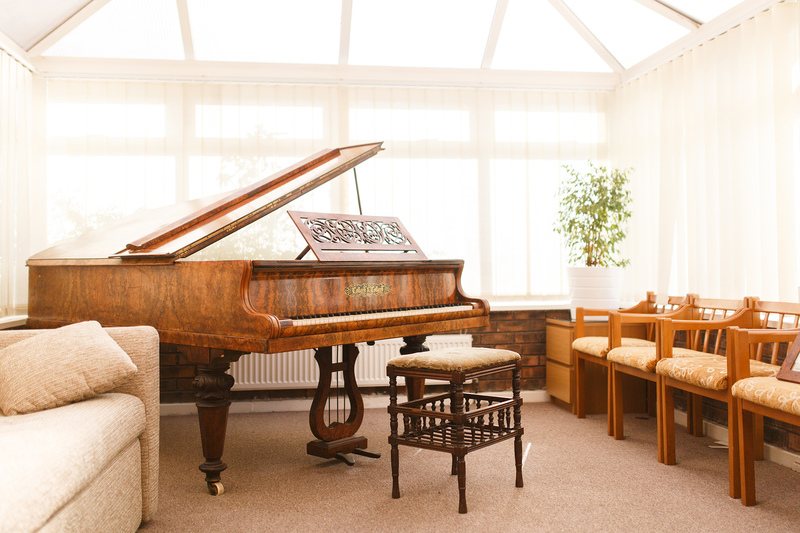 We are a family run hotel, with 19 rooms, with several rooms offering an excellent view of The River Mersey and Liverpool’s breathtaking, World Heritage Waterfront. 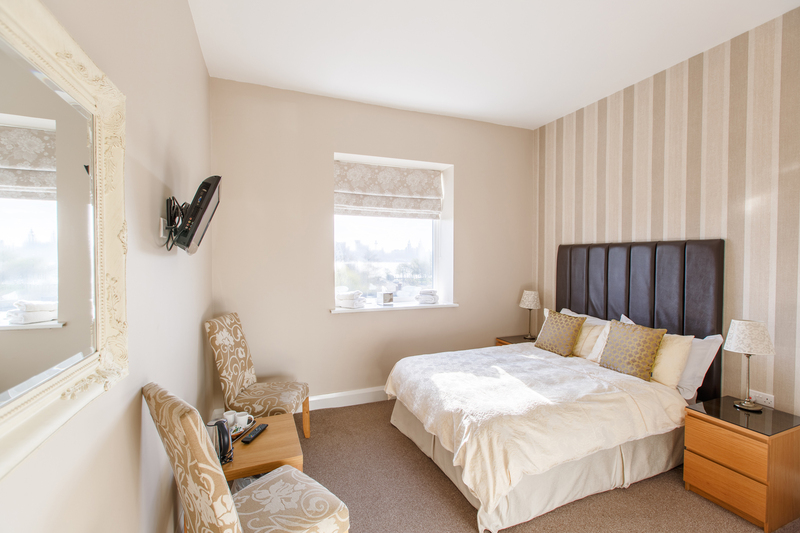 All rooms have en-suite amenities, flat screen TV’s with built in Freeview and a DVD player. 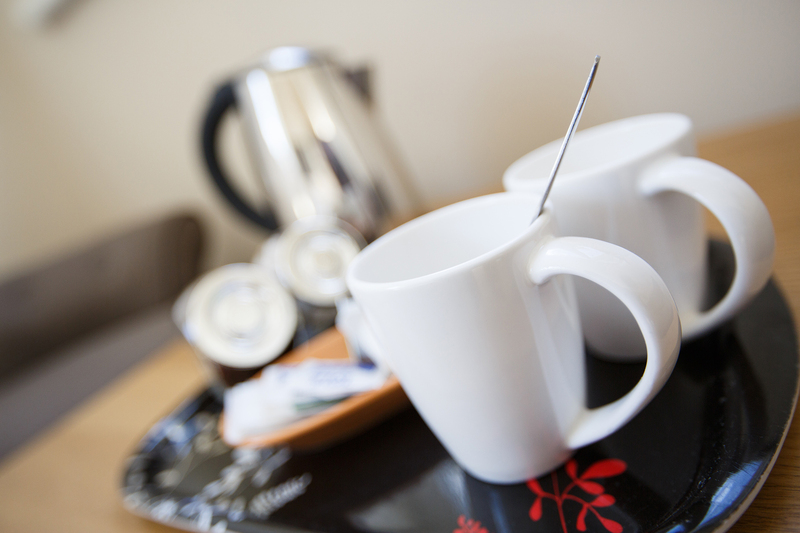 There is access to free WIFI and complimentary tea/coffee facilities. 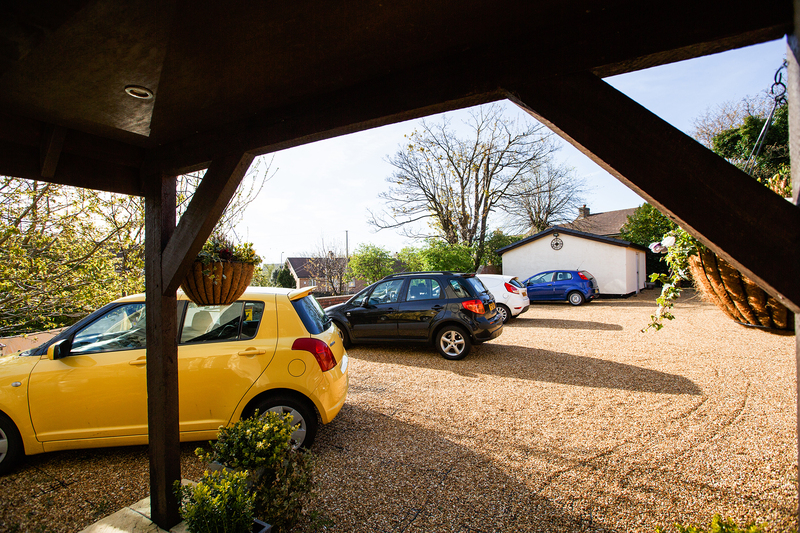 The Liver View Hotel offers a secure car park at no extra cost. 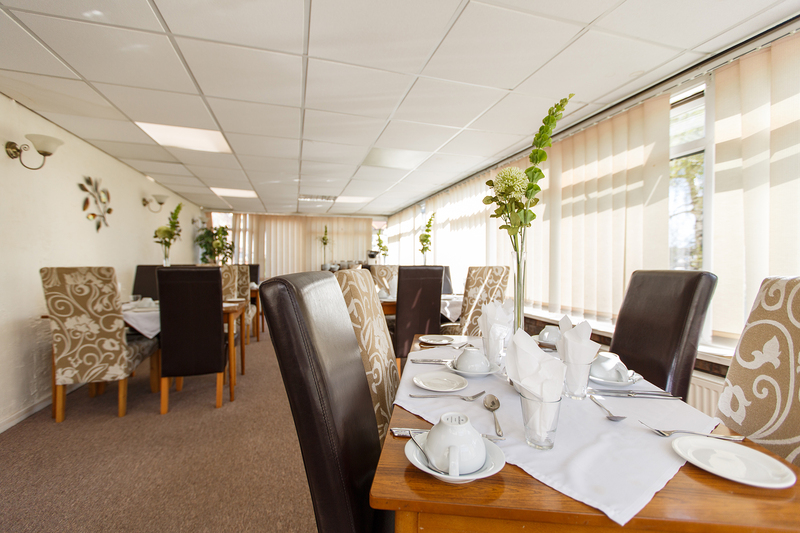 The Liver View Hotel is the perfect place for a relaxing weekend, or a ‘home from home’ business trip. 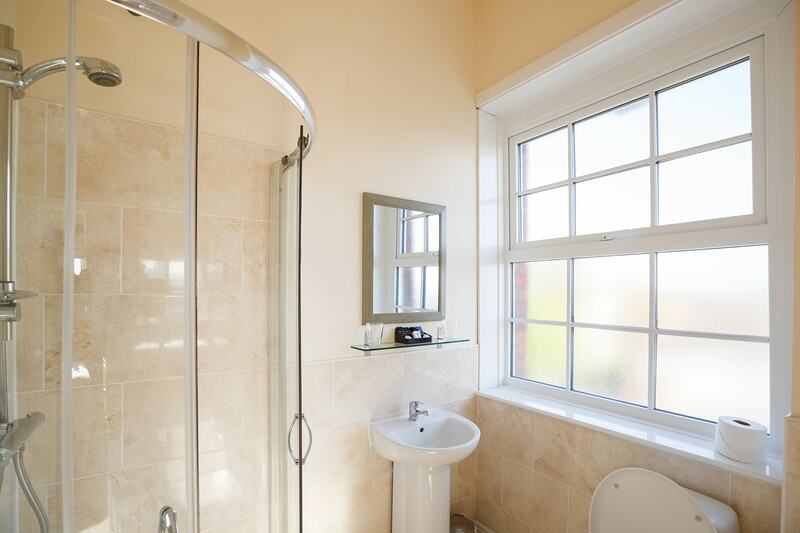 The Wirral offers 60 square miles of extraordinary landscape, an ideal location for the sports enthusiast. The coastal waters provide sailing, angling, power boating, water-skiing and wind/ kite surfing. Wirral boasts 14 varied and challenging golf courses of outstanding natural beauty, including The Royal Liverpool, which played host to the 2006 and 2014 British Open. 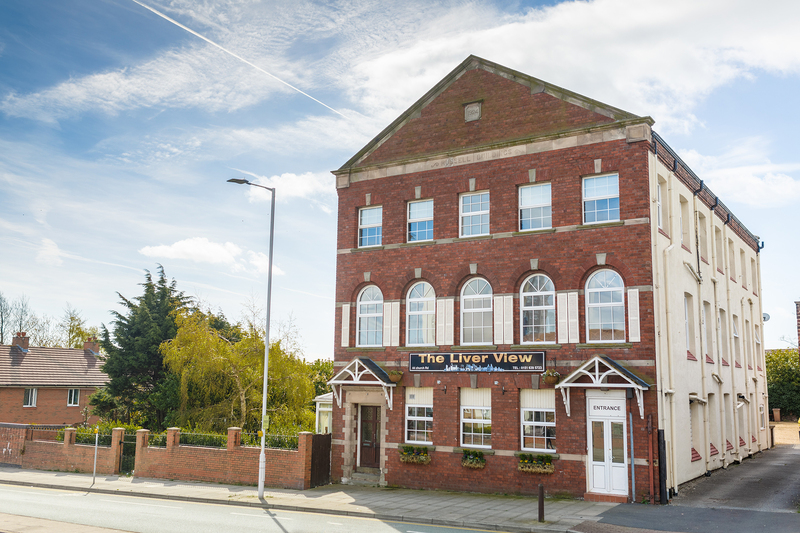 The Liver View Hotel cannot be beaten with regard to transport links to historic Liverpool and picturesque Wirral. 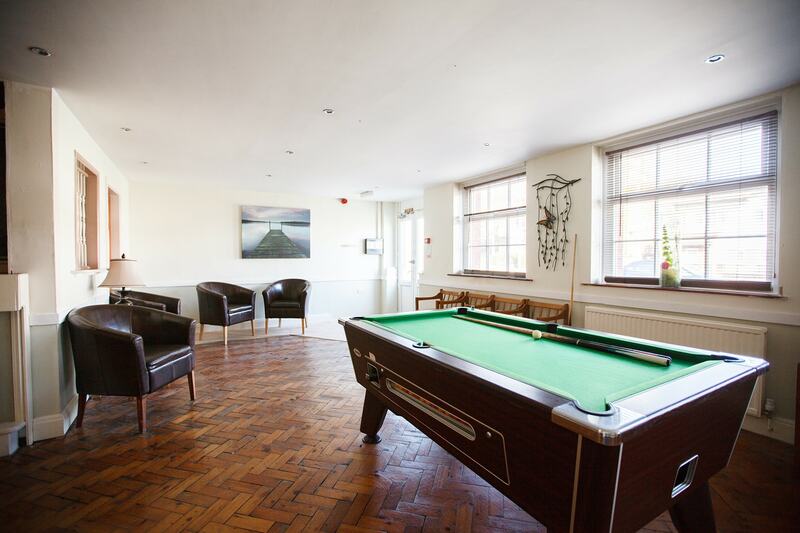 This modest, family-run hotel is a 3-minute walk from the Seacombe Ferry Terminal for ferries across the River Mersey to Liverpool, and a 15-minute walk from Central Park. Some amazing local attractions. Your room can be booked in advance, however; it will only be held until 1 hour after your estimated time of arrival. We will require one nights stay as a deposit, which is refundable if the booking is cancelled in writing with 48hrs notice. If the booking is not cancelled within the 48hrs or if guests do not turn up then the first nights payment will be charged. Payment balance is on arrival when you collect your room key, by cash, cheque or card (supported by a banker's card and proof of ID for amounts over £50.00). Check in from 14:00hrs until 21:00hrs. You are required to check out by 11:00hrs. Special arrangements with regard to check in can be made in advance, charges may apply.